Premium cul-de-sac lot, south facing backyard with view fencing located next to greenbelt area and park with no neighbors to the west or behind. 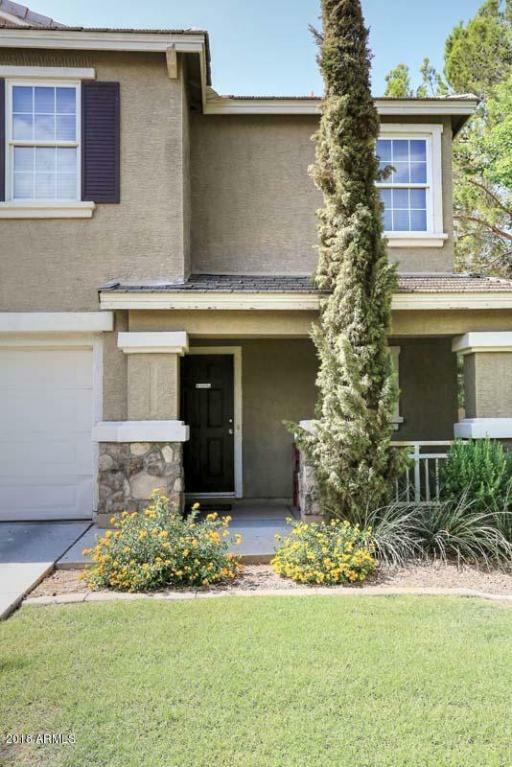 This upgraded popular Trend floorplan features: granite countertops, stainless steel fridge, Pergo flooring in main living spaces, newer kitchen tile (2017), refrigerator, washer/dryer included, custom interior paint and unique guest bath custom flooring, newer water heater 2017. 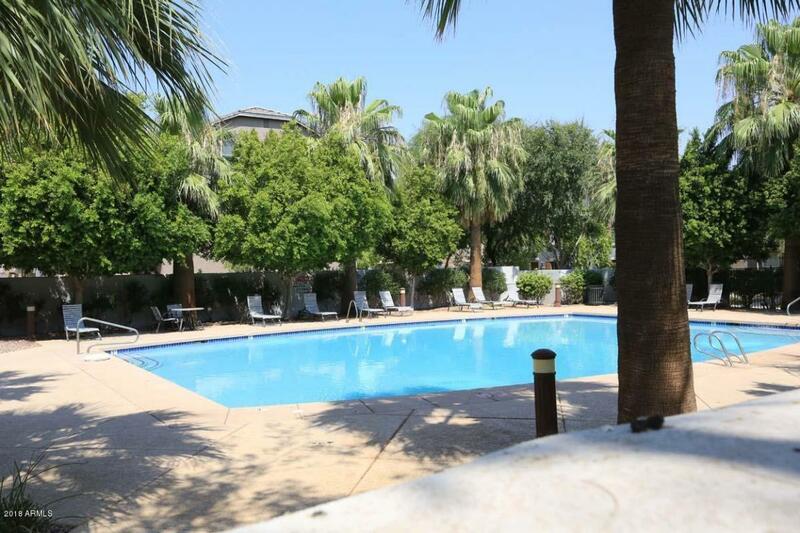 Close to South Mtn amenities & easy access to central Phoenix. Lots of extra parking on extended driveway. 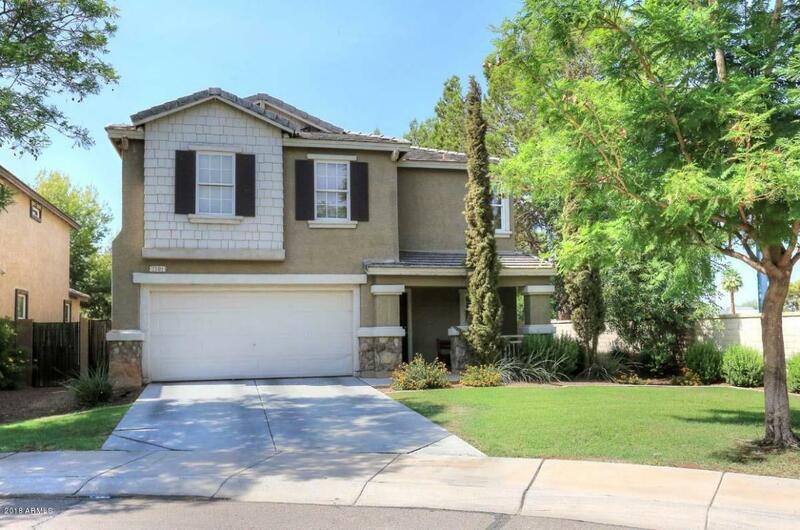 Gorgeous tree-lined streets, gated community pool and unique design elements are found in this newer subdivision. 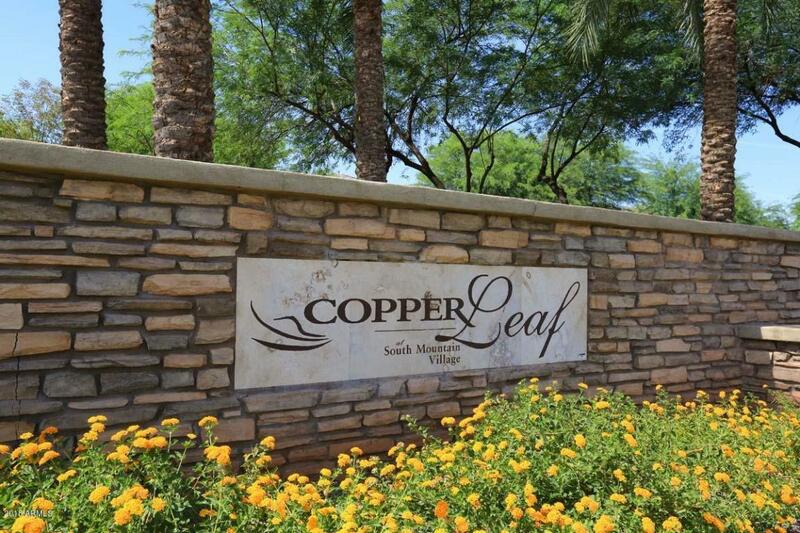 Welcome home to Copper Leaf!